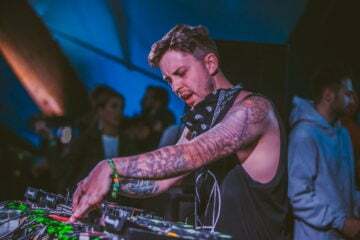 Proximity has a history of being on the cutting edge of dance music news, having premiered and shared various high profile tracks and videos in the past. 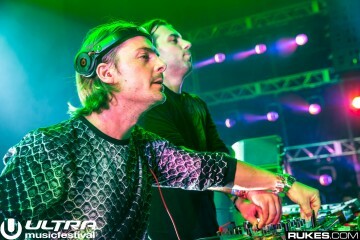 It is doubtful that he would share news like this on a whim or as a troll, and Axwell Λ Ingrosso’s statement doesn’t exactly go to extremes to rule out the rumors. 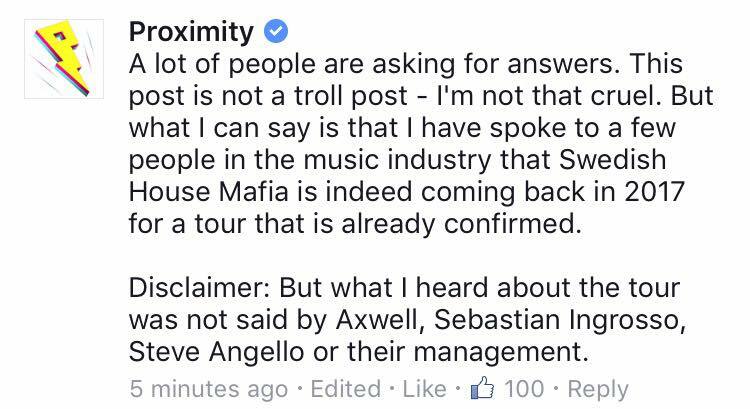 However, at this point, until something is confirmed by Swedish House Mafia, Axwell, Sebastian, or Steve, these are still just rumors. UPDATE: Proximity added a short statement to the comments of his post. 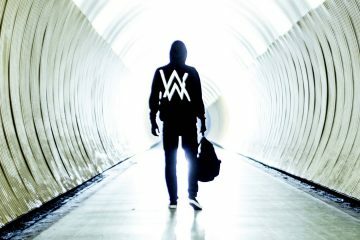 The gist of it is this: a Swedish House Mafia tour in 2017 has been confirmed by various individuals in the music industry. Get hyped. It’s been a little over three years since we said goodbye to Swedish House Mafia. 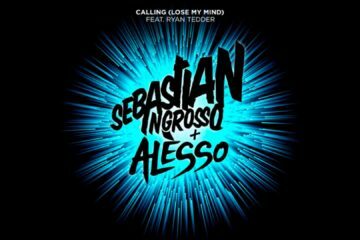 The trio composed of Axwell, Sebastian Ingrosso and Steve Angello was perhaps the most celebrated dance music act at the time, and its departure left a noticeable void in dance music. 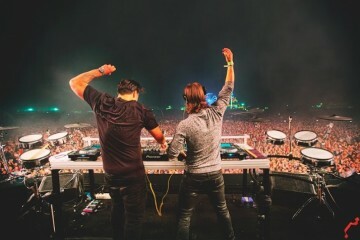 Though Axwell Λ Ingrosso and Steve Angello both enjoy continued success in their new endeavors, it is still not the same. 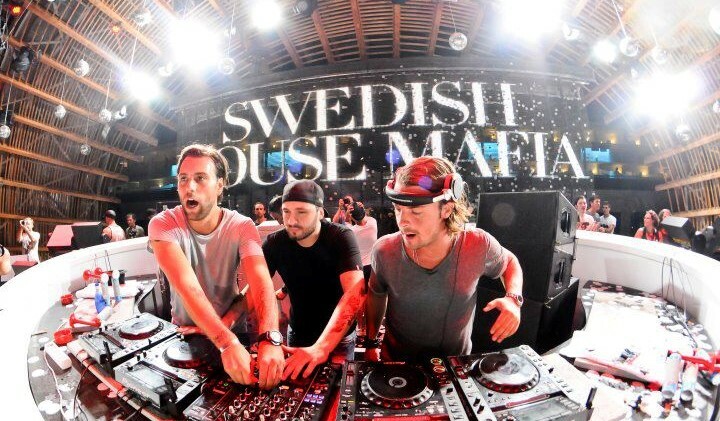 This morning, popular YouTube channel Proximity posted the photo below with the caption, “Hello Swedish House Mafia. 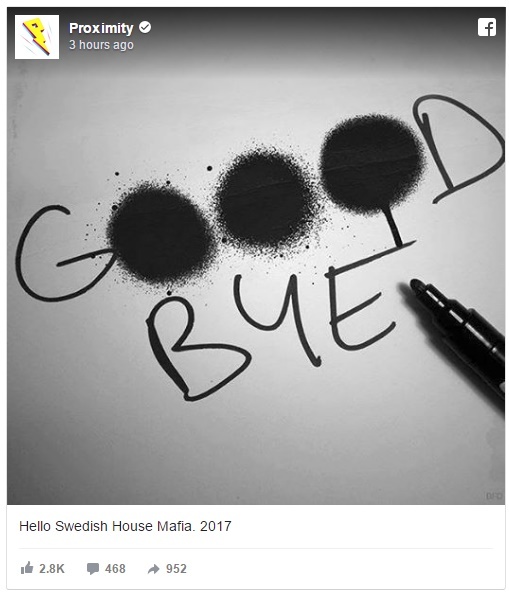 2017.” The juxtaposition of “Hello” in the caption and “Goodbye” in the picture is a little confusing at first, but there’s no denying that something regarding Swedish House Mafia is happening next year. For those of us still fresh from the “betrayal” of the My Chemical Romance video teaser, we’re really hoping that this will not be a similar situation. 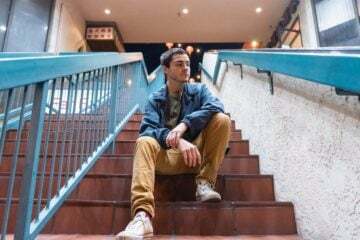 In the case that it isn’t, we can probably expect new music, a new video, or maybe something more. At this time, a full reunion tour still seems a little premature. Next ArticleNina Sky Makes A Comeback with New Single "Champion Lover"